This philosophy has ensured that Rolls-Royce Motor Cars has remained foremost in its field for more than one hundred years, with cars that continue to win both numerous industry accolades and the enduring admiration of owners and fans who appreciate them. Rolls-Royce Motor Cars: Strive for Perfection captures the unique history of the most famous automotive company in the world. 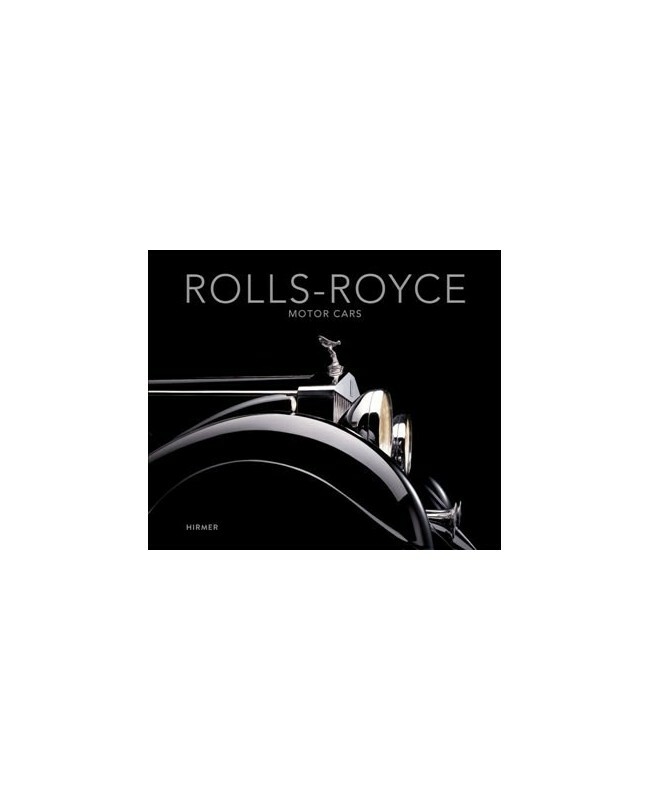 Lavishly illustrated, the book celebrates the design and style of this world-renowned luxury brand by showing the most important Rolls-Royce models ever made—from the Silver Ghost through to the latest Phantom and Ghost built at the home of Rolls-Royce Motor Cars in Goodwood, England. Before it can be presented to its owner, every Rolls-Royce motor car is carefully and lovingly handcrafted. This book offers a rare behind-the-scenes look at the meticulous design, engineering, and craftsmanship employed in the construction of every car that leaves Goodwood. 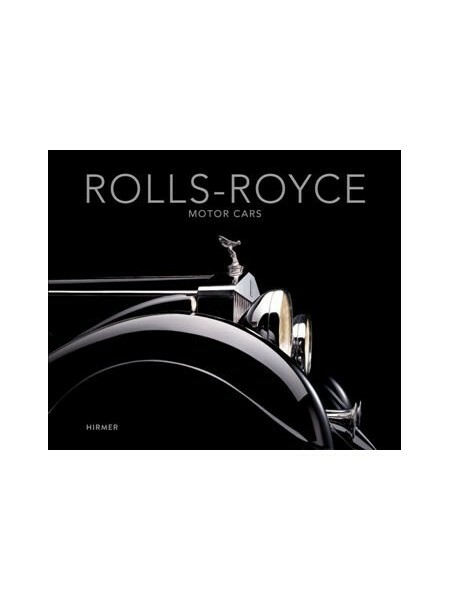 Whether you are a dedicated collector of these iconic cars or an enthusiast who would like to learn more about the most coveted cars worldwide, this lavish book offers a look back at a century of inspired timeless car design.